Good morning, and welcome to the second half of a feature I began in July. This is my opportunity to catalog all the books I read in a year and get it all in one place. Well, in two places, because one post for all twelve months of reading might be a little overwhelming. 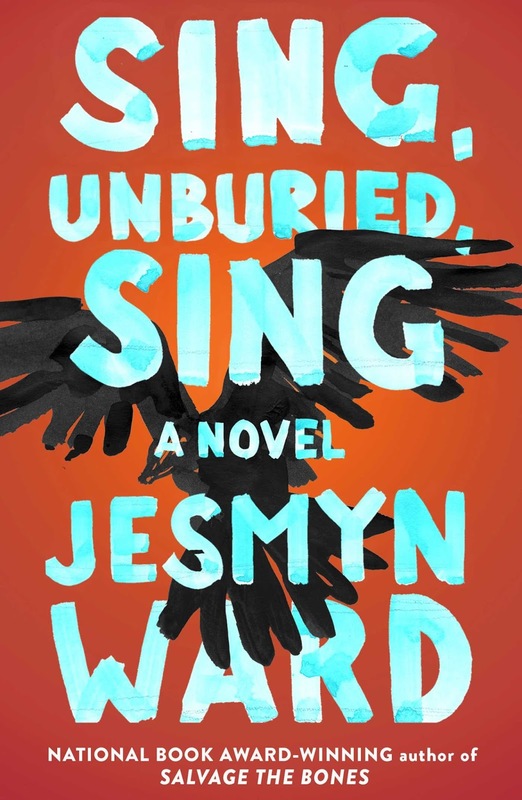 I have been fortunate to read some truly standout novels all year long. 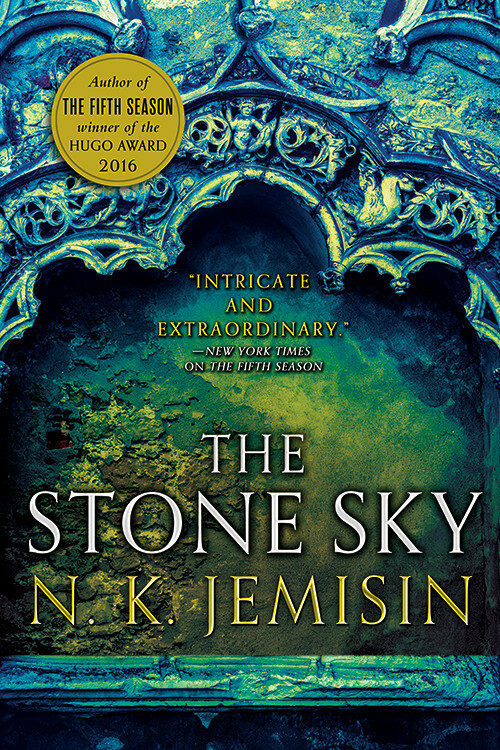 Nobody who follows this blog will at all be surprised to know that The Stone Sky (my review) was my favorite novel published in 2017. 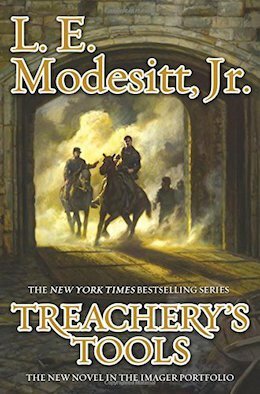 It is the culmination of the best fantasy trilogy written today, and there are no qualifiers for that statement. 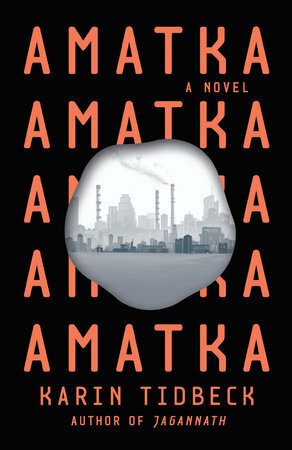 Mira Grant delivered a new novel that was stunning in its execution. 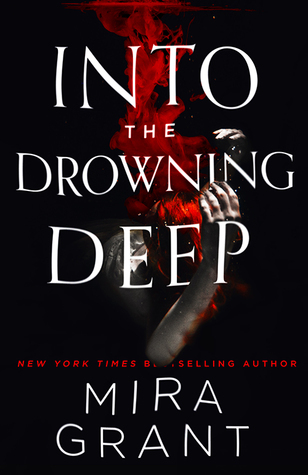 In her 6 Books Interview with us, she said Into the Drowning Deep (my review) "does for mermaids what Jurassic Park did for velociraptors." Folks, she's not wrong. Forget everything you think you know about mermaids based on popular culture and throw it all away. These mermaids are terrifying creatures of nightmare. 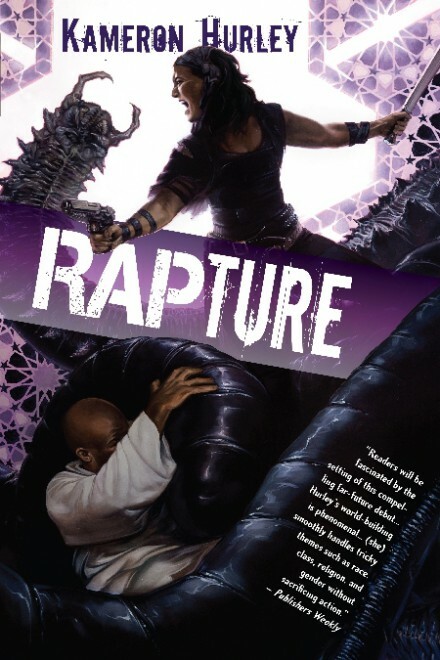 Mira Grant has written a killer novel that I just couldn't put down. 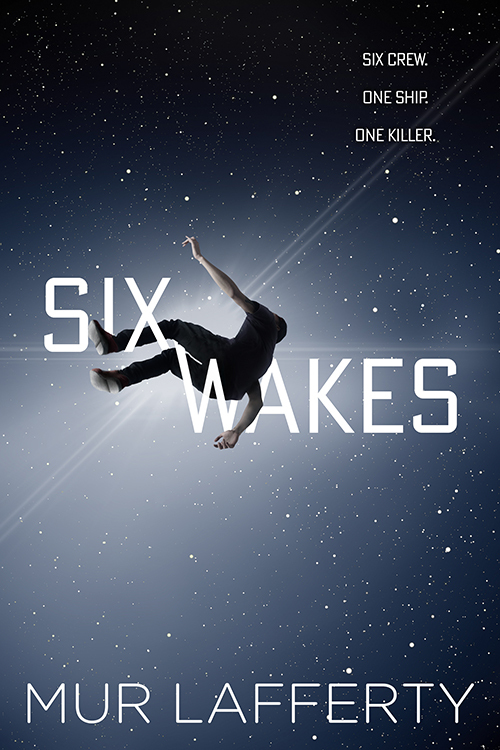 Six Wakes (Shana's review) from Mur Lafferty is an excellent locked room murder mystery set in space with clones. Don't sleep on that one. 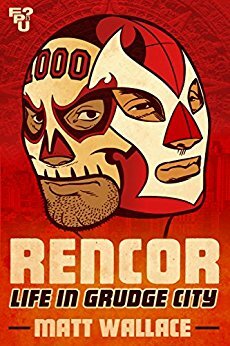 Though I haven't delved far beyond Tor.com Publishing when it comes to reading novellas, they have published some amazingly good books. 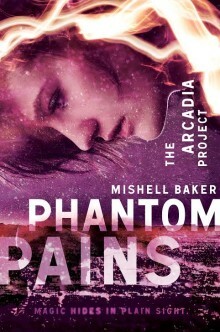 I've read 15 books from Tor.com this cycle (and another 22 in the first six months of the year), so they are very well represented in my reading. 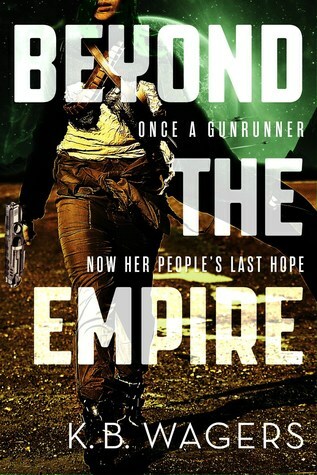 Perhaps a little too much, but as has been pointed out to me from Bridget McKinney from SF Bluestocking, they've made the novella affordable and accessible and that makes a huge difference. 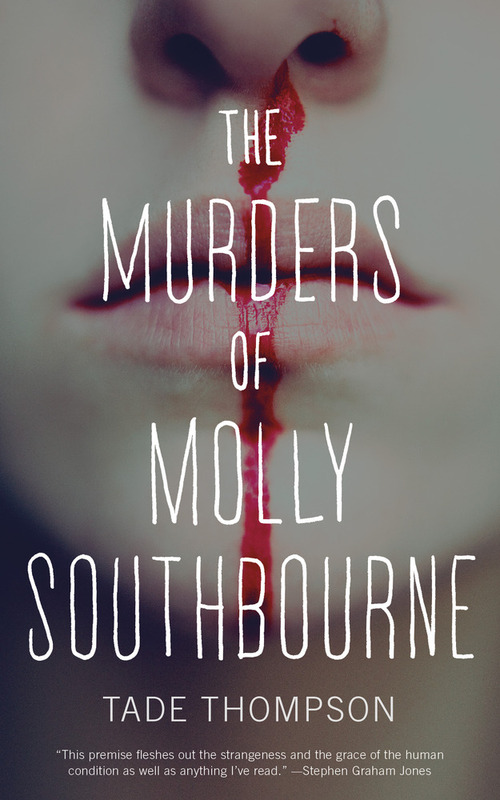 Tade Thompson's The Murders of Molly Southborne has one of my favorite horrifying conceits of the year: every time Molly bleeds, an identical homicidal Molly is born and will try to kill her. I'm not sure I can say enough about Matt Wallace's Sin du Jour novellas, but Gluttony Bay (my review) is the best one yet. 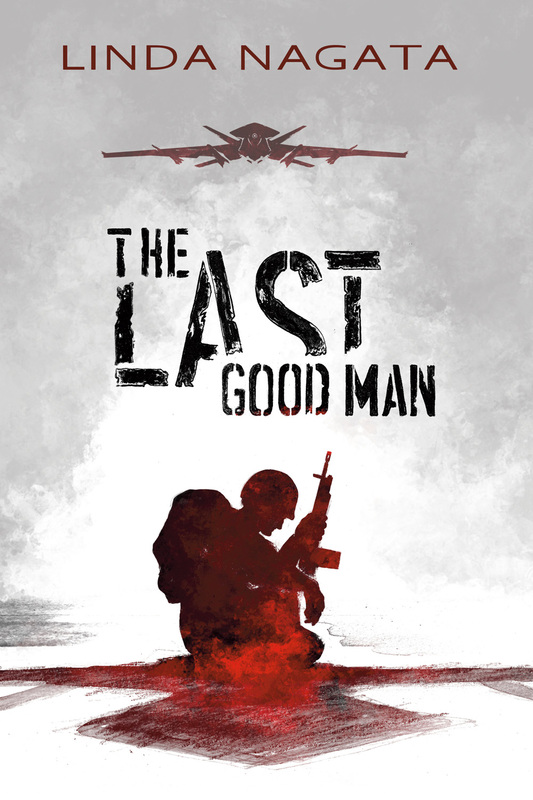 It's the penultimate volume and I heartily recommend you go out and read all the damn books, okay. 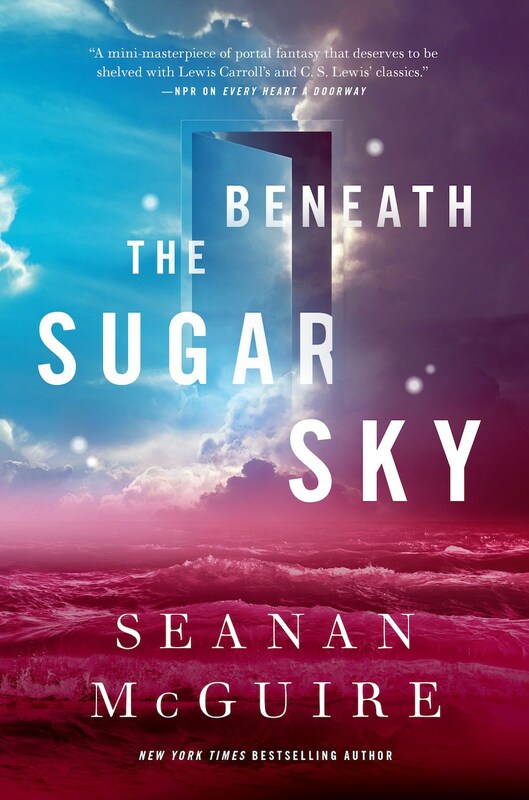 I'd like to talk about Beneath the Sugar Sky because it's amazing, but it is also a 2018 publication that I happened to read in mid October, so I'm going to let that one pass by and just link you to my review from earlier this month. Instead, I will mention Gwendy's Button Box from Stephen King. 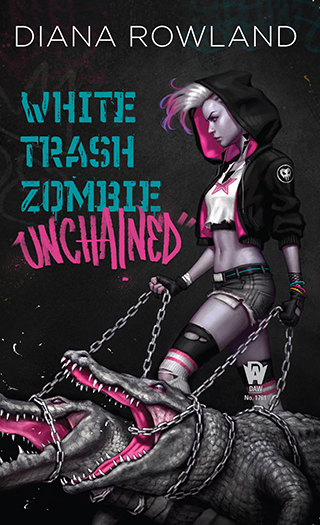 It's a creepy little volume published Cemetery Dance that hit me just right this year. 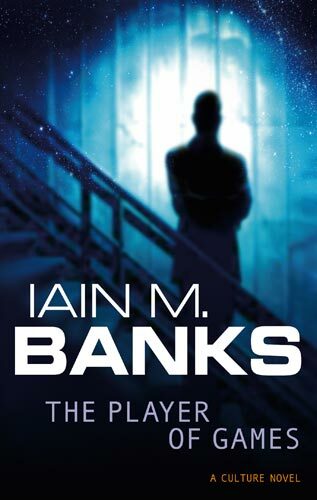 So far I've only focused on books published in 2017, but The Player of Games (Iain M. Banks), Revenger (Alastair Reynolds), Borders of Infinity (Lois McMaster Bujold) are all notable books published in previous years. Fortunately for me, there have been very few reading disappointments this cycle. 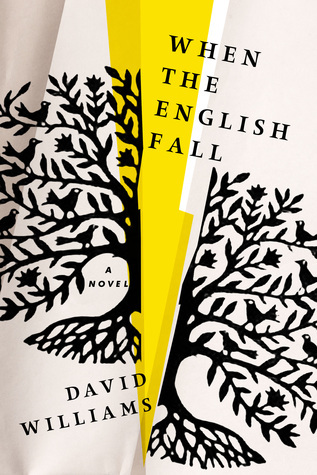 The main one that comes to mind is a novel that I've seen lauded on many end of the year Best Of lists and it's also a book that I had been anticipating for twenty years. The Ministry of Utmost Happiness is the new novel from Arundhati Roy. 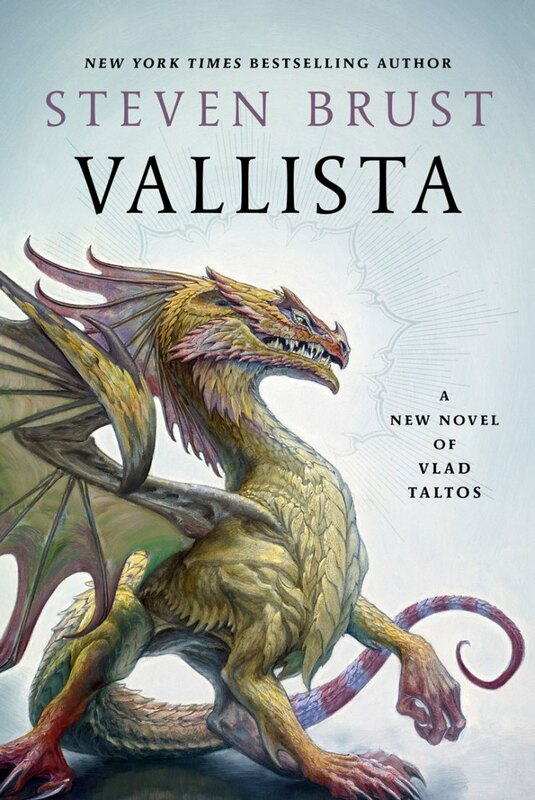 I loved The God of Small Things so much when I discovered it in college and in the intervening years have only raised it in my esteem to the point that I'm almost afraid to re-read the book. It perhaps gave me unreasonable expectations for what The Ministry of Utmost Happiness could be, and I did temper my expectations with the understanding that both writer and reader have changed during that time...and still I didn't want to finish the book. 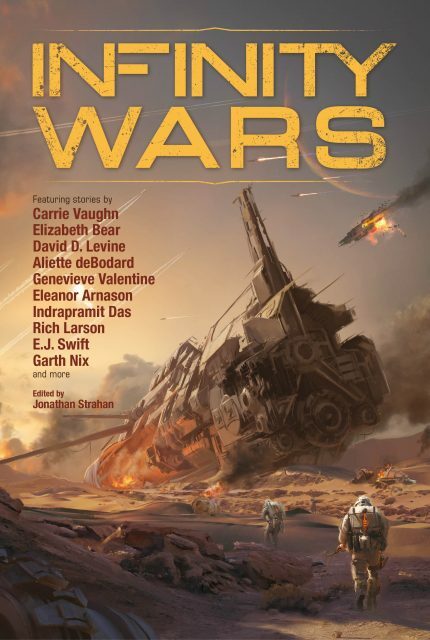 And, lest anyone think that all I do is read science fiction and fantasy, I'd like to highlight a few non-genre books. This is the part where I would have written more about Al Franken's Giant of the Senate, but I am so angry with and disappointed in the man right now that I just can't. He was one of my two senators. 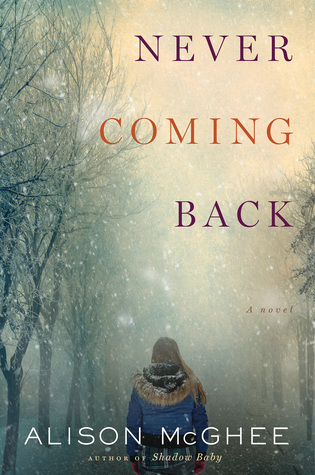 So, instead, let me talk about one of my novels published in 2017, Never Coming Back, by Alison McGhee. 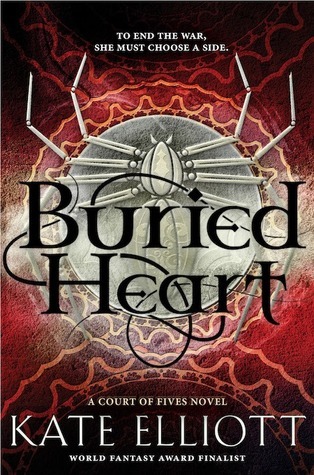 I've long been a fan of Alison McGhee's fiction and her newest novel does not disappoint. Never Coming Back revisits Clara Winter from her novel Shadow Baby, but years later. 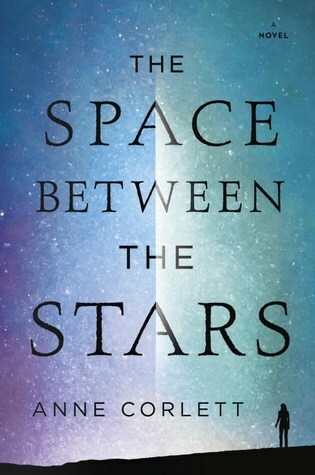 Her mother is suffering from early onset Alzheimer's and Clara has come back home to just be closer to her mother. At best, they had a complicated relationship, but aging and ill parents have a very specific gravity of their own. 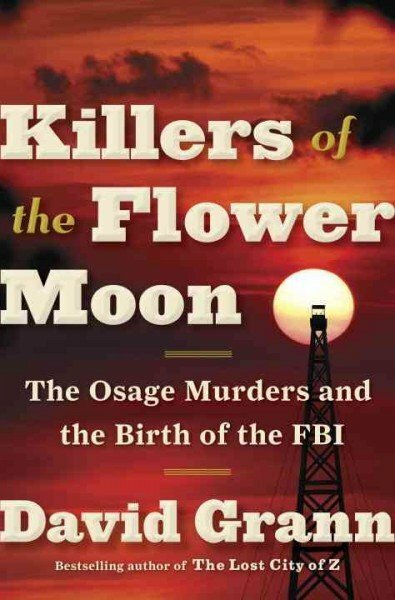 Killers of the Flower Moon was a powerhouse look at the murders of the Osage Indians of Oklahoma in the 1920's following an oil boom on reservation land. 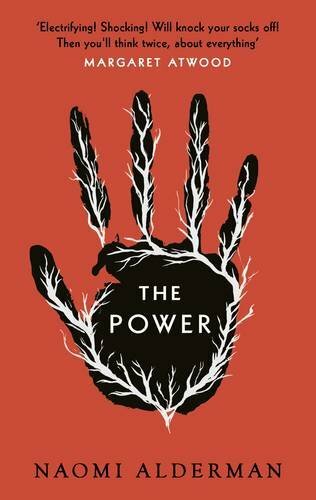 It is a shocking, if disappointingly unsurprising, account of racism, riches, and the lengths white men will go to enrich themselves at the expense of native peoples. 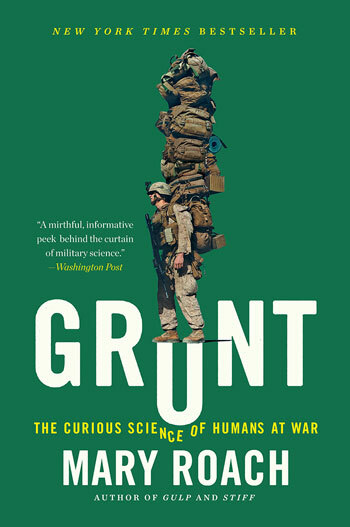 The book is an infurirating masterwork of reporting. 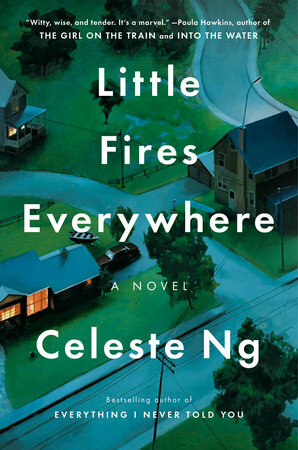 Another favorite read, which I fully expected to have made the Tournament of Books Longlist and was shocked when it did not was Little Fires Everywhere, by Celeste Ng. Highly recommended, even if it won't be in the tournament. Finally, I'd like to take a look at my full year statistics of gender and reading. You can look at my article looking at the first six months of the year to see what all I read from January through June, but at that time 42.5 out of the 88 books I had read were written by women. That's 48.29% and was better than I expected since it felt like the year was slipping away from me a bit. Since then I've chipped my number up a touch and have ended with 85.5 of the 166 books I read this year were written by women, which is just about as even a split as I am likely to ever achieve. 51.5%. The end result of my ongoing effort to read more of a balance between men and women is that I've discovered so many damn great authors that are now favorites and I might have missed them had I not taken a good hard look at my reading habits and then made some small adjustments. Here are my stats from the last three years for a point of comparison.